About "Trigonometric ratios of compound angles"
An angle made up of the algebraic sum of two or more angles is called a compound angle. Here, we are going see the formulas for trigonometric ratios of compound angles. Now, let us look at some practice problems on "Trigonometric ratios of compound angles". First, we have to write the given angle 15° in terms of sum or difference of two standard angles. Let us look at the next problem on "Trigonometric ratios of compound angles"
First, we have to write the given angle 105° in terms of sum or difference of two standard angles. First, we have to write the given angle 75° in terms of sum or difference of two standard angles. 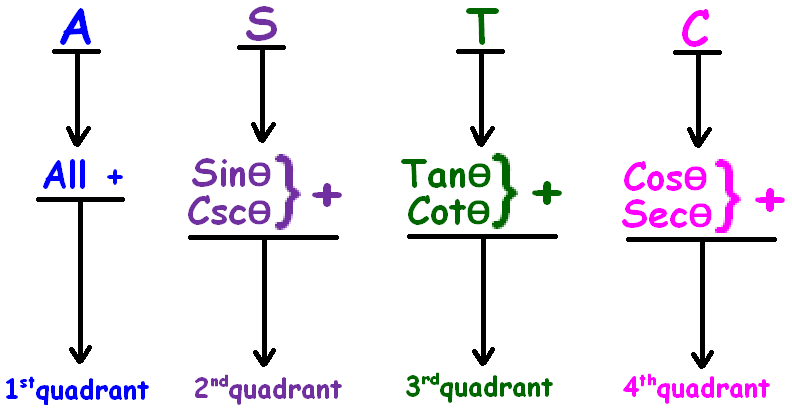 From the formula of cos (A + B), the value of sinA and cosA are given in the question. We need the value of sinB and cosA. Hence, the value of cos(A+B) is 33/65. As we have seen in the above examples, some angles can not be written in terms of sum or difference of two standard angles. Here, 225° can not be written in terms of sum or difference of two standard angles. To evaluate sin (90° + θ), we have to consider the following important points. 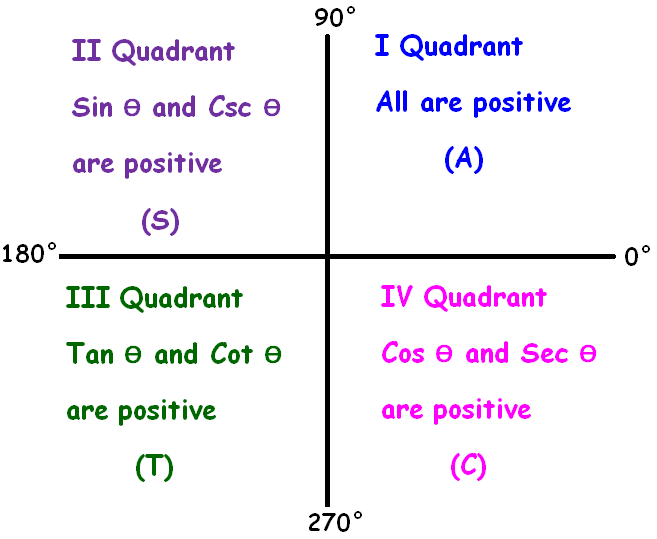 (i) (180° + 45°) will fall in the III rd quadrant. (ii) When we have 180°, "sin" will not be changed. When we are not able to write the given angle in terms of sum or difference of two standard angles, we have to proceed the problem in this way. 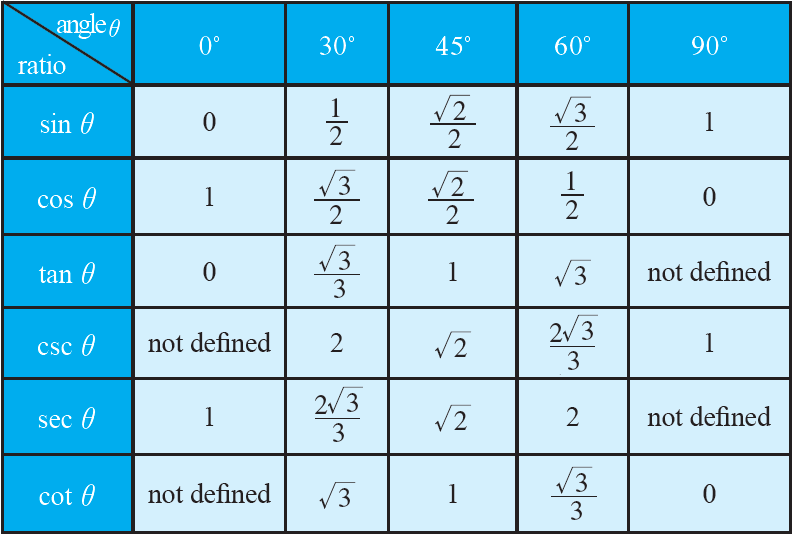 After having gone through the stuff given above, we hope that the students would have understood "Trigonometric ratios of compound angles"
Apart from "Trigonometric ratios of 90 degree plus theta", if you need any other stuff in math, please use our google custom search here.